Cannes Film Festival Best Director Brillante Mendoza lends his expertise to selected filmmaking enthusiasts for the Cinemansanas Masterclass sessions at the Power Mac Center Apple Authorized Training Provider in Arnaiz Ave., Makati City. ​Cannes Film Festival Best Director Brillante Mendoza began the first round of Masterclass sessions for Pixelworx: Cinemansanas 2017 last August 12 and 13. The 23 selected filmmakers embarked on a journey with the award-winning director who lent his expertise on acting, directing, and cinematography. The exclusive sessions were held at the Power Mac Center Apple Authorized Training Provider in Arnaiz Avenue, Makati City. 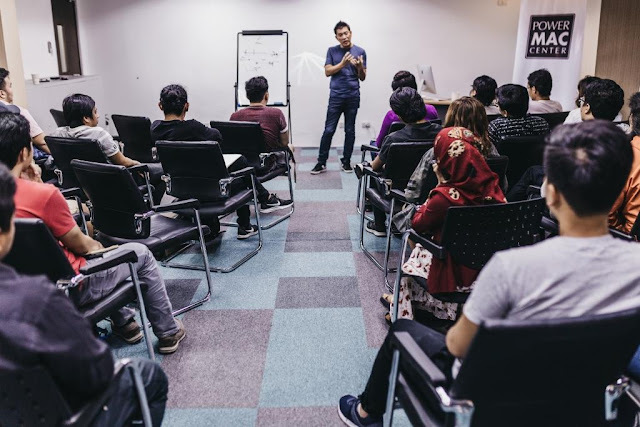 Participants underwent extensive training and experienced hands-on activities during the sessions, which aim to help them bring film ideas to life. Film entries must be shot using an iPhone and made specifically for this competition. Films may be in any language or have no dialogue at all, whereas foreign language audio or important on-screen text must have English subtitles. 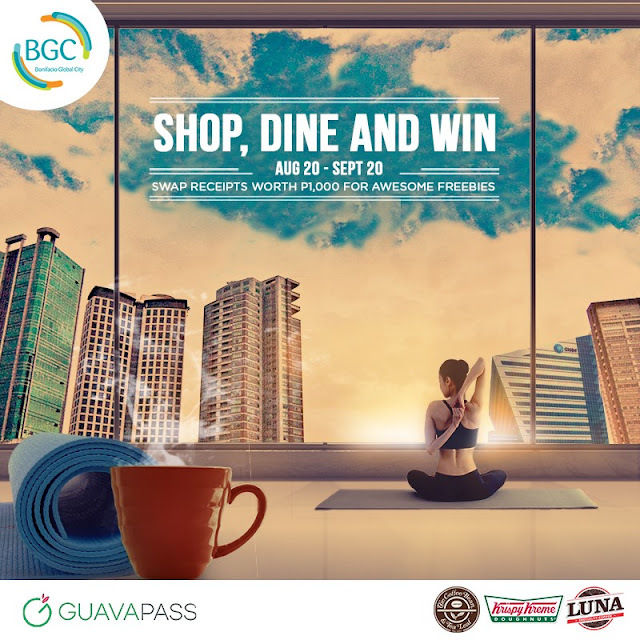 Up to P30,000 worth of Power Mac Center gift cards, full training on Final Cut Pro or Logic Pro X, and an iPad Pro are up for grabs.